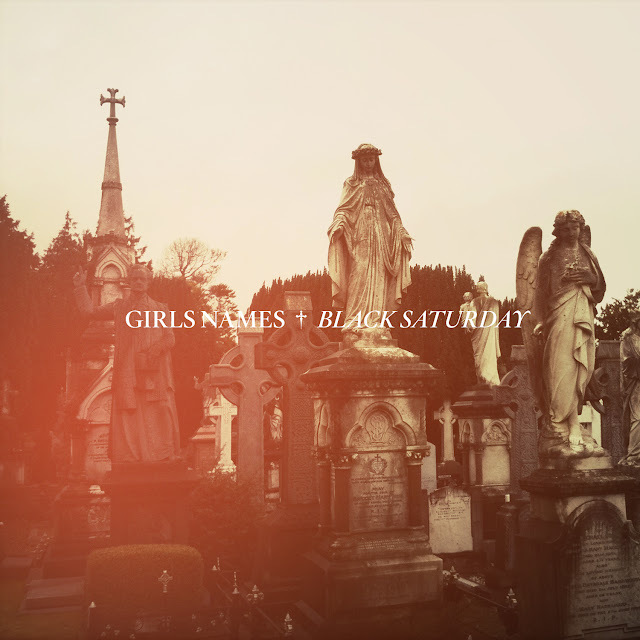 Belfast's Girls Names produced a mighty fine debut with their 10 track Dead To Me album back in May. Over the weekend the band have shown off some new material - "Black Saturday" - which was recorded earlier in the year. The new track adds depth and musical progression to their previous work and retains the bands dark, cheerless demeanour in a whole other loveable way, setting things up nicely for further news in the not too distant future. "Black Saturday" is released, along with the new Weird Dreams single "Holding Nails", on Halloween through the ever dependable Tough Love Records. Listen / download it for free below.